We love it! I hope you’ll try it! 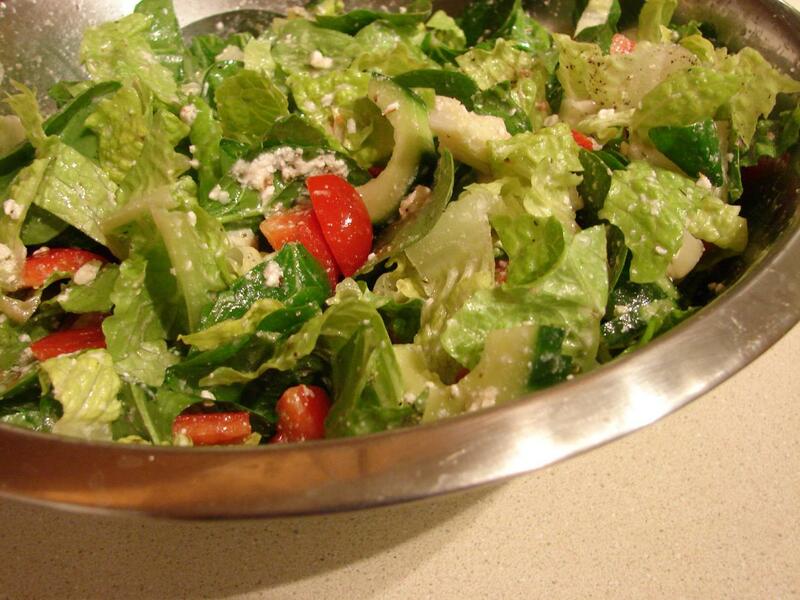 I so miss Greek salads. I just can’t bring myself to make them since I don’t eat cheese anymore. Yours looks wonderful. Thank you for sharing this on Real Food Weekly. Don’t forget to link back to that post. Diane – I think it is still good without the feta, I done it without when I found the feta moldy in the frig – yuck! Without it then it’s just a basic red wine vinegar salad dressing…so still good. And I just linked up, for some reason at work today I couldn’t get into Word Press. We had a lot of those bugs today…grrr.